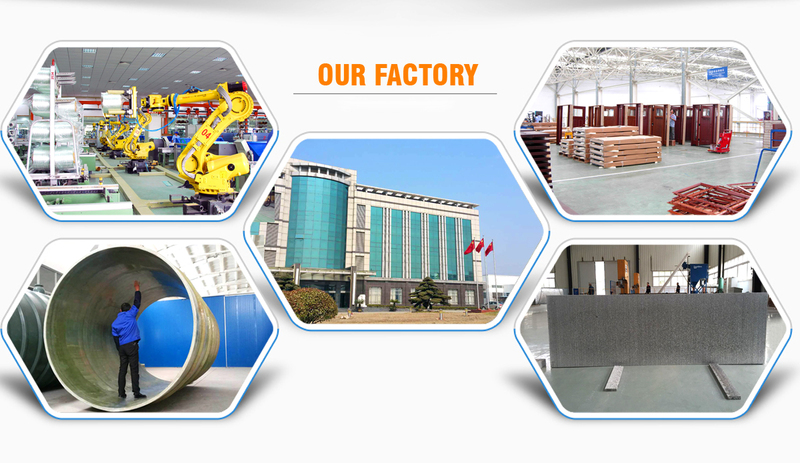 China Beihai Fiberglass is a big and famous company for producing fiberglass in China. There are over 2100 workers in our group supply fiberglass products to the world market. We supply the A grade top quality fiberglass products over 258000tons per year. 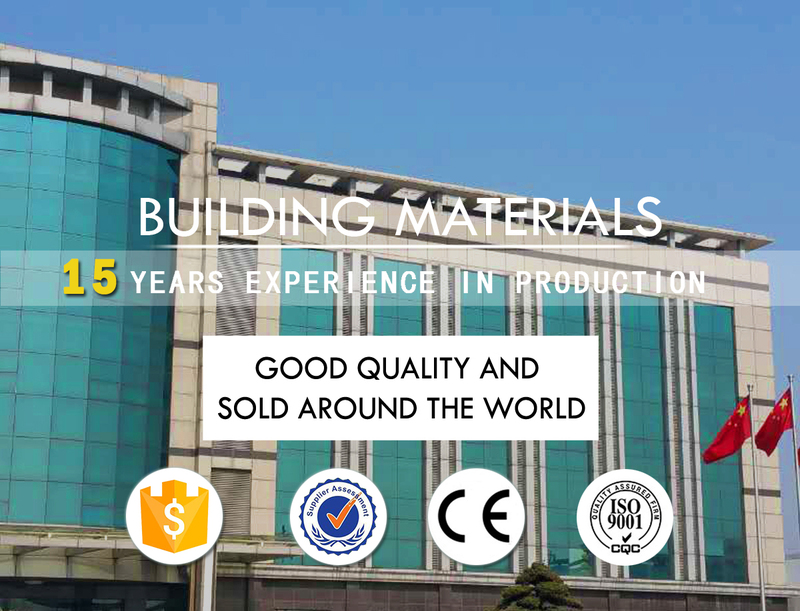 Please visit our website to get more information of our products. Products:Fiberglass Roving,Fiberglass Chopped Strands,3D Fiberglass Woven Fabric, E-glass Stitched Combo Mat,Aluminum Foam Panel.